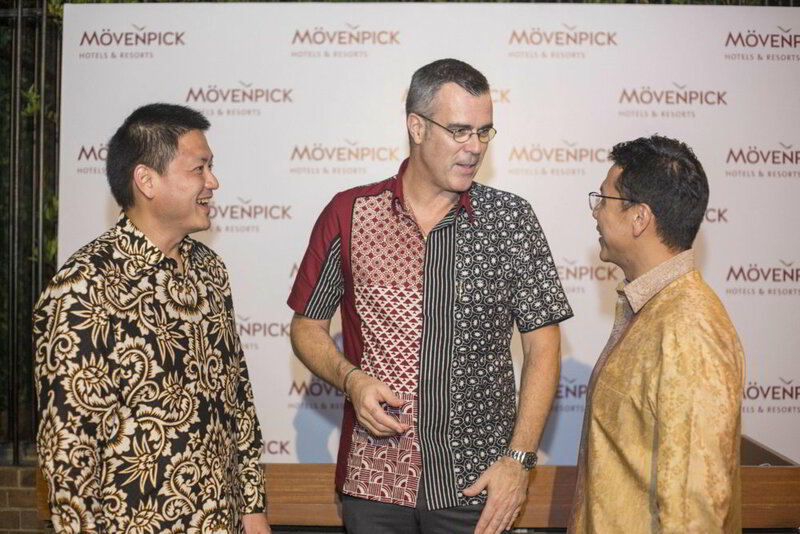 Baar, Switzerland, 7 September, 2017: Members of the Mövenpick Hotels & Resorts Executive Committee (ExCom) have visited Indonesia as the global hospitality company looks to expand its presence in a country where travel and tourism is booming. President and CEO Oliver Chavy and Chief Development Officer Andrew Langdon stopped in Bali for two days (Septemer 5-6) as the hotel group concluded its two-and-a-half-week ‘Grand Tour of Asia’. During their visit to Indonesia, Chavy and Langdon visited the brand new Mövenpick Resort & Spa Jimbaran Bali and also fulfilled speaking engagements at the high-profile Tourism, Hotel Investment & Networking Conference (THINC), which took place in Bali from September 6-7. Since opening its doors earlier this year, the five-star Mövenpick Resort & Spa Jimbaran Bali, with 297 rooms and suites, has proven an instant hit, popular with guests for its range of stunning facilities, from swim-up hammocks in the pool, the luxurious Arkipela spa and the pirate-themed Kids Club, to Above Eleven, a rooftop sky bar with Peruvian-Japanese cuisine, which boasts unrivalled ocean views, as well as the unique Mövenpick Café offering Swiss culinary culture. Building on the success of this resort and its Indonesia debut, Mövenpick Hotels & Resorts is now actively exploring opportunities to operate additional properties in Jakarta and other key destinations. 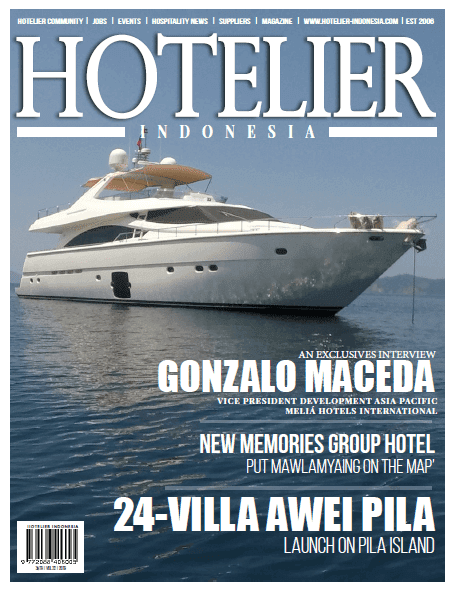 “Our ambition is to rapidly expand our presence with the aim of managing at least five hotels, resorts and residences across Indonesia within the next five years,” revealed Chavy. Mövenpick Hotels & Resorts first embarked on its Asia development journey with the opening of Mövenpick Resort & Spa Karon Beach Phuket, Thailand, in 2006. Today the company operates 10 hotels and resorts in seven Asian destinations. In addition to its property in Indonesia, the firm manages five hotels and resorts in Thailand and one property in each of the following countries – China, Vietnam, the Philippines and Sri Lanka. There are already 17 new projects signed, all of which are on track to open by 2020, growing the Asia portfolio to 27 properties, but the goal is to operate at least 30 hotels and resorts in the region by the end of the decade. The breakdown of signed projects is as follows: Vietnam (five), Thailand (four), Malaysia (three), Bangladesh (two) and one in each of the following locations – China, the Philippines and the Maldives. 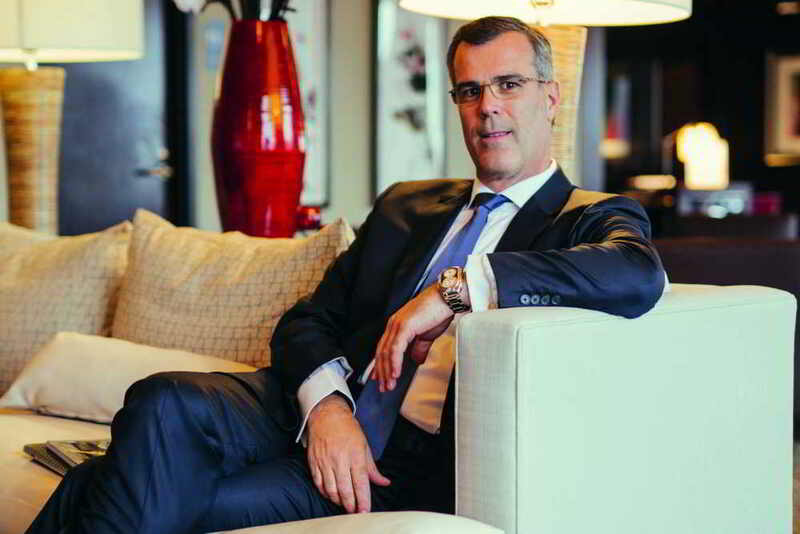 “We will have at least 30 properties under our management in Asia by the end of the decade and looking beyond 2020, we expect our property development activity across the continent to become a bigger percentage of our total portfolio,” said Langdon. Mövenpick Hotels & Resorts, an international upscale hotel management company with over 16,000 staff members, is represented in 24 countries with over 80 hotels, resorts and Nile cruisers currently in operation. Around 20 properties are planned or under construction, including those in Chiang Mai (Thailand), Al Khobar (Kingdom of Saudi Arabia) and Basel (Switzerland).